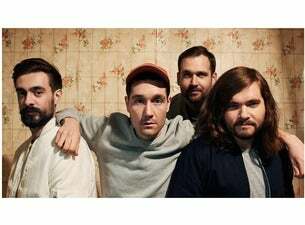 London four-piece Bastille first formed in 2010. Their debut album, Bad Blood, enterted the UK album charts in 2013 at No.1 and brought the group international success, securing them the British Breakthrough Act award at the 2014 Brit Awards and a Best New Artist nomination at the 2015 Grammys. The band's third album, Doom Days, is scheduled for release this year and includes the singles Quarter Past Midnight and the Marshmello collaboration Happier.